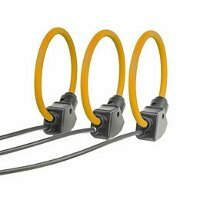 The Series A range are non inductive coaxial shunts designed to operate over a wide bandwidth, with both AC and DC power systems, especially where phase angle is a consideration, crucial during impedance measurements and power calibration systems. 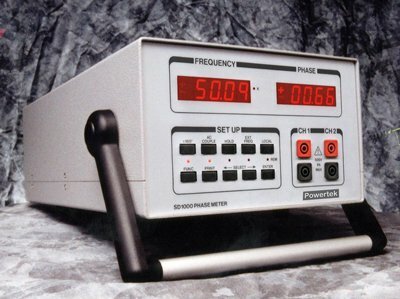 Very useful for adding or extending the current range of Frequency Response Analyzers and Multimeters. 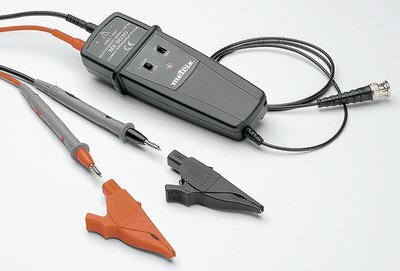 The Series A can be used with phase angle meters, where phase angle between voltage-voltage, voltage-current or current-current is required, ideal for phase protection, power meters, wattmeters, energy meters and current transformer calibration. CVR's are rugged high frequency resistors designed to sustain very high peak power and current inputs generated by capacitor banks, pulse generator systems and steady state current loads. Their linear response over a broad frequency band provides an accurate indication of current magnitude free from inductive components. Inherent in CVR design is a coupling between the major electrical parameters of resistance, bandpass, energy capacity and wattage rating. 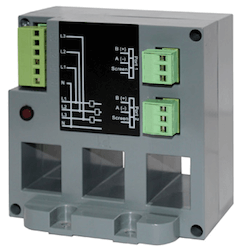 This means we provide a wide ranging series of standard units covering a broad range of specifications. Although most CVR's are designed primarily for surge current measurements, their rugged construction and their low temperature coefficient resistive elements have made them ideally suited to a number of steady state applications. 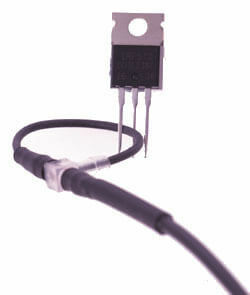 An average wattage rating applicable to continuous current loading is thus quoted for each resistor series. Care should be taken in circuitry involving either AC or high duty cycle pulse currents that this rating not be exceeded, since CVR damage by overheating can result. If requested we can supply resistors with special construction which will increase the standard wattage rating to a high value depending on the model. Bandpass of a CVR is essentially flat from DC to an upper limit determined primarily by skin effect in the resistive element. Associated bandpass is based on a measured 10% to 90% risetime response to a step function of current produced by a coaxial line pulse generator. The di/dt of the test pulse exceeded 10^12 amps/sec. Unless otherwise specified, resistors are supplied with resistance tolerance of ±4% of nominal value. 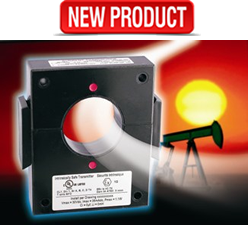 In addition, a Kelvin Bridge determination of its exact resistance, accurate to ±0.2% is supplied with each unit. A wide range of special resistance values for any of our standard units can be supplied. Case construction of all coaxial CVRs is silverplated brass. Standard output signal connector is BNC with other connectors available. Large coaxial CVRs utilize a high current flange and coaxial threaded stud input connections. 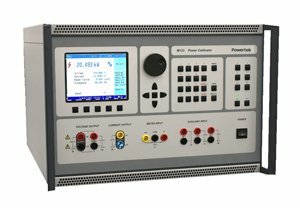 Powertek's flat configuration CVRs, the Series W, originally developed for flat plate transmission line installation, are available in a wide range of unit widths and input configurations and have been found to be particularly useful in applications requiring resistors with extreme energy and wattage ratings. All measurements made using the CVR series A coaxial shunts are traceable to National and International standards; through the measurement standards of Powertek. All CVR series A coaxial shunts are supplied with a certificate of conformance necessary for quality assurance standards such as IEC17025/ISO9001. Independent measurement certification is possible using UKAS, A2LA or Z540/NAVLAP certificate. 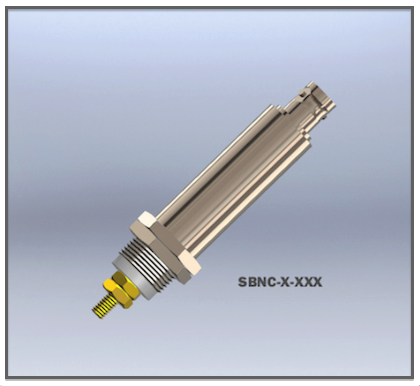 Small terminating type CVR available with BNC, GR, UHF, N, HN and C connectors. Other connector options available upon request. 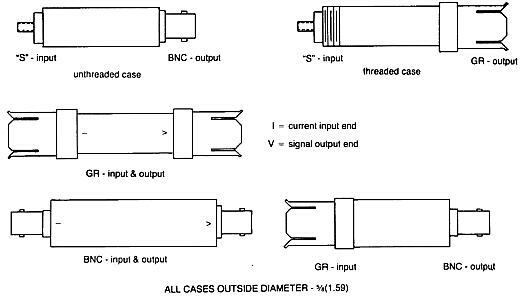 Standard connections are the "S" input (8-32 stud with threaded case) BNC output connector. *Case lengths are for the SBNC-X-X model type, case lengths for other connectors will vary slightly. "S" modification - Current input connection is an 8-32 stud with the case threaded 5/8-24, supplied with two nuts. Unthreaded case available if specified.